Would you like a little silicon gore to go with that Kindle Fire HD 8.9 review? 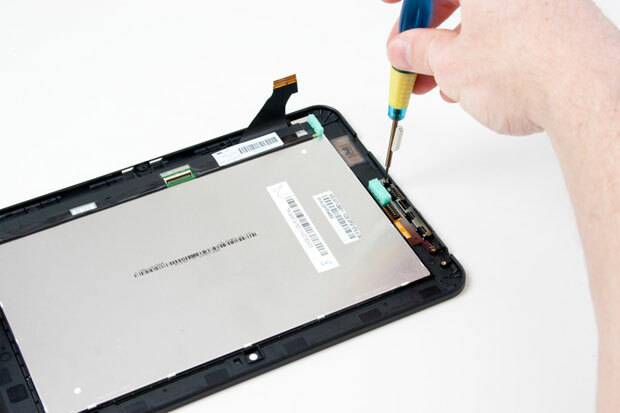 Well, you’re in luck as the folks over at PowerbookMedic have just posted a teardown of Amazon’s high-end tablet. Despite sharing a physical similarity to its 7-inch sibling, there are a few surprises inside: like its predominant use of Samsung-sourced components (display, processor and flash storage), in addition to a connected 6,000mAh dual battery setup. DIY types can hit up the source below for an illustrated how-to, but as always, we caution you to proceed at your own risk. Kindle Fire HD 8.9 gets torn asunder, reveals a Samsung heart originally appeared on Engadget on Mon, 19 Nov 2012 17:35:00 EDT. Please see our terms for use of feeds. The downfall of Microsoft’s Kin smartphones is a fairly well-known story at this point, and something that Microsoft would no doubt prefer to forget, but details have a tendency to keep trickling out. The latest comes courtesy of Wired’s Gadget Lab, which has obtained some previously unseen internal testing videos that paint a bleak picture of the problems Microsoft was facing. While the devices in question are pre-production models, they’re said to be “changed very little from the shipping product” and, as you can see in the videos, they didn’t exactly make a good impression on the product testers. 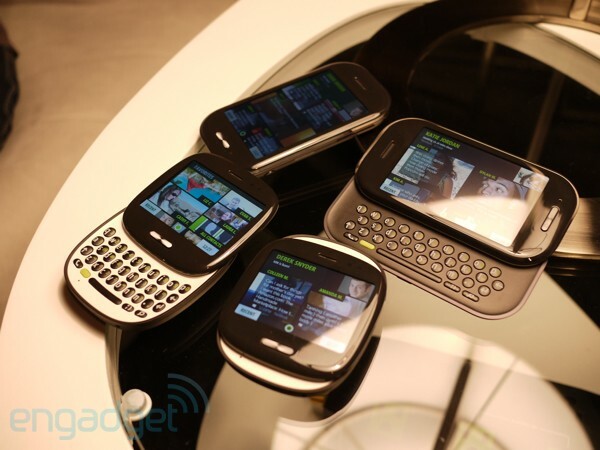 Words like “lag” and “frustrating” are the common theme, with one tester adding: “I can imagine my daughter would give this back very quickly.” Of course, these are just a small sample of what were undoubtedly many testing sessions, but the complaints are remarkably similar to those we’d see when the phones were ultimately released. You can find one video after the break and the rest at the link below. Internal Microsoft Kin testing videos offer a new look at what went wrong originally appeared on Engadget on Mon, 19 Nov 2012 17:03:00 EDT. Please see our terms for use of feeds. Join the Engadget HD Podcast live on Ustream at 5:30PM ET originally appeared on Engadget on Mon, 19 Nov 2012 16:56:00 EDT. Please see our terms for use of feeds. This entry was posted on November 19, 2012, 5:40 pm and is filed under Mobility. You can follow any responses to this entry through RSS 2.0. Both comments and pings are currently closed.